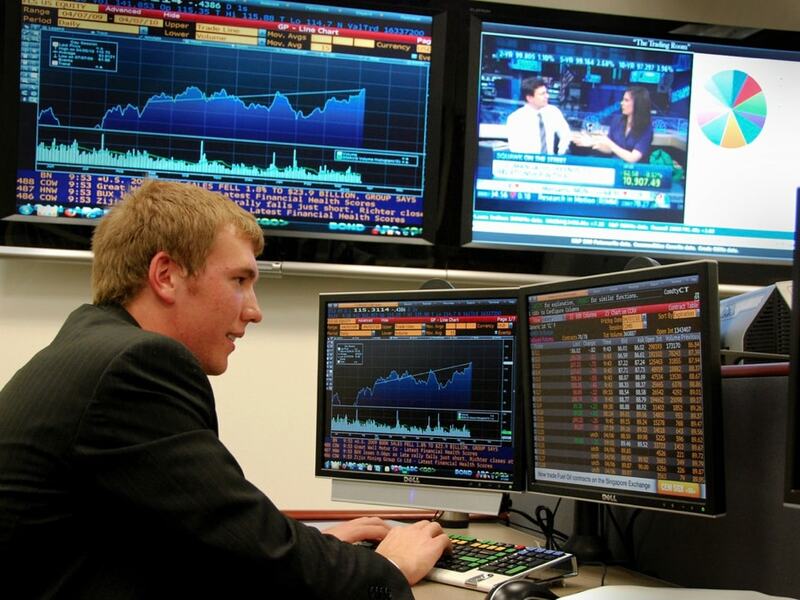 We are the only student-run commodities trading group in the U.S., managing a portfolio of one million dollars! 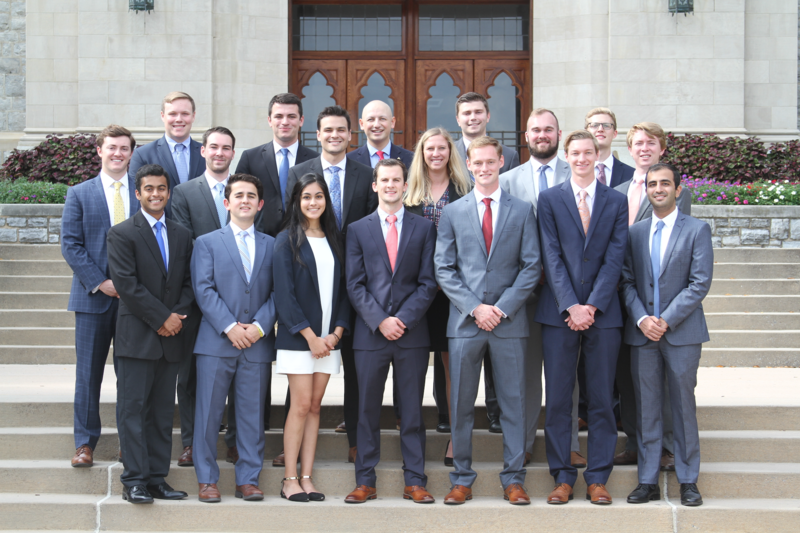 We provide industry-standard training to students, paving the way for career opportunities in banking, finance, and more. 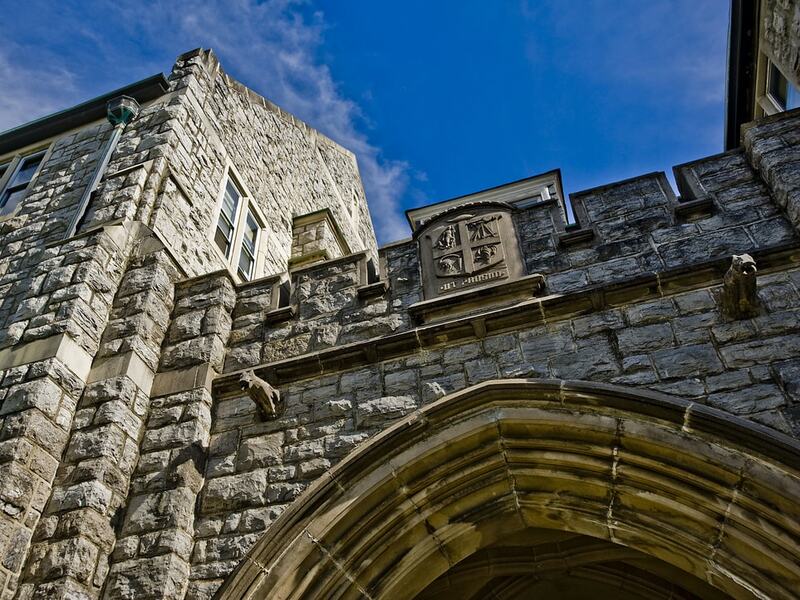 COINS is proud to call the Department of Agriculture and Applied Economics at Virginia Tech its home. To get in contact with us, click here. 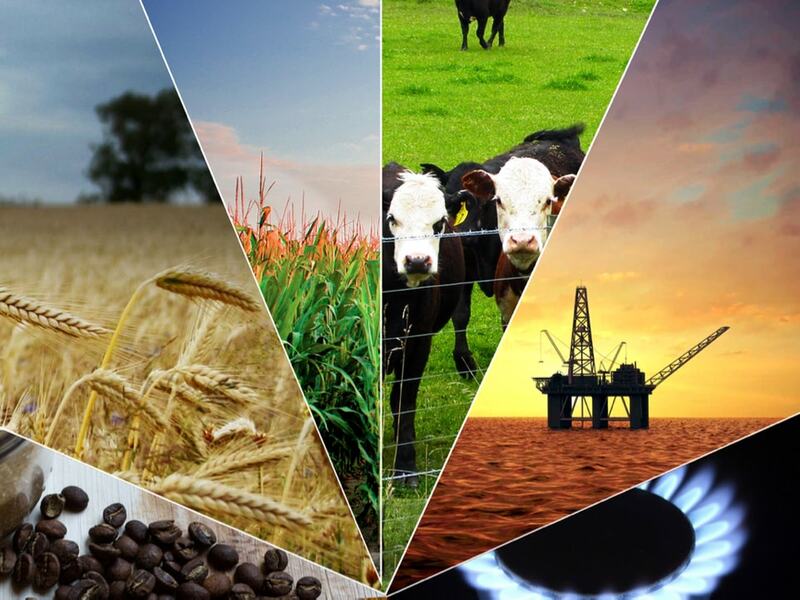 COINS trades in three different divisions: agriculture, metals, and energy. See our About page for more information on trading divisions.